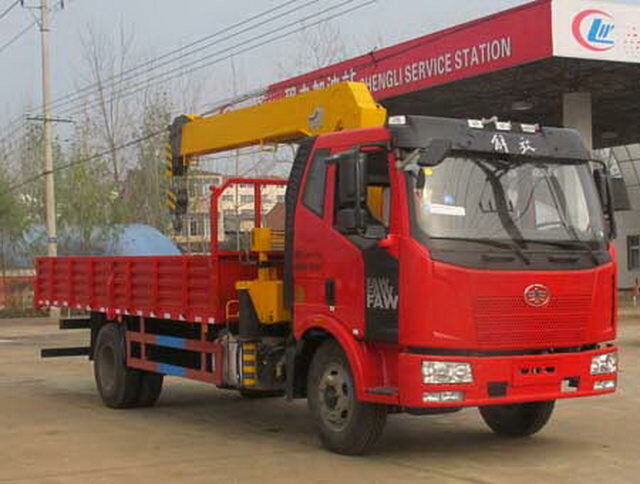 Crane model/Hoist weight(kg)/Maximum lifting load(kg)/curb weight(kg)/Load quality(kg)In turn corresponds to: 1,(SQ6.3SA3)/2070/6300/7730/7870;2,(SQ7SA3)/2070/7000/7730/7870. 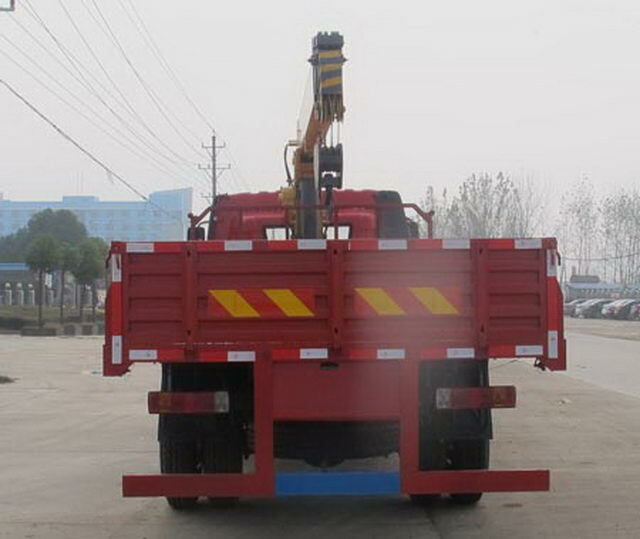 Protective material:Q235Acarbon steel,Connection mode:The left and the right sides are welded and connected with the bottom surface of the box body., After the protection and the frame using bolt connection,Section size(mm):120*50,Rear protection height(mm):480. 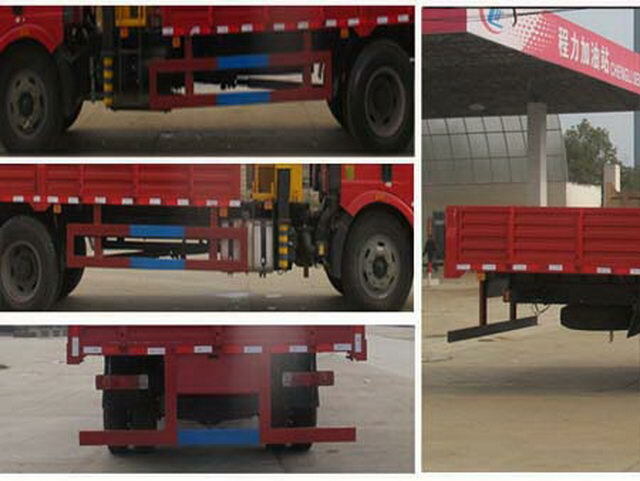 Vehicle traveling data recorder with satellite positioning function.ABSThe manufacturer of anti lock braking system,Changchun Comet automobile brake Co., Ltd.,Model:CM4XL. Traveling data recorder with satellite positioning function,Optional front silencer.